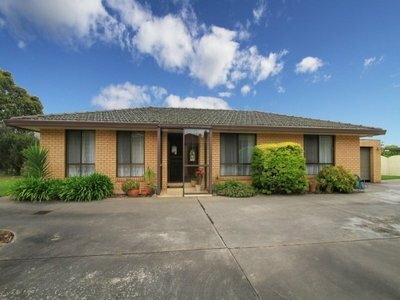 This is a very rare opportunity to secure a three bedroom villa unit so close to the Central Business District of Sale. 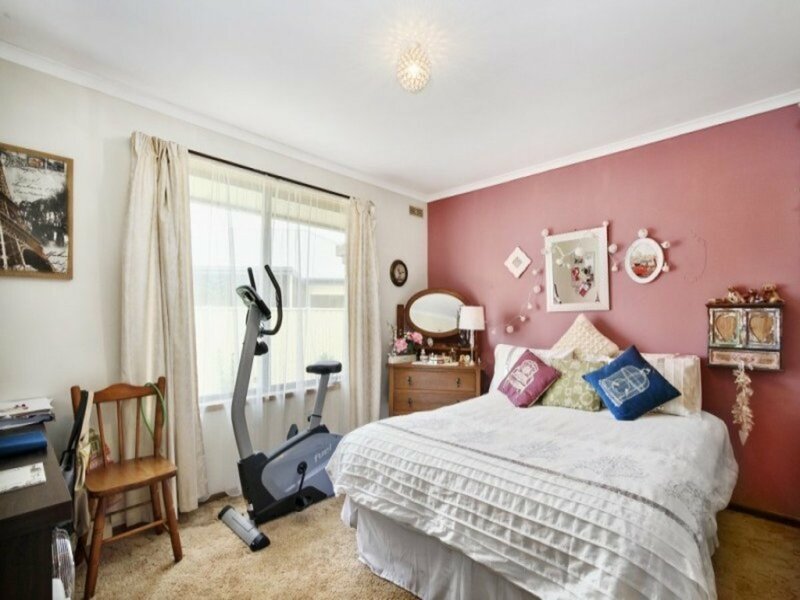 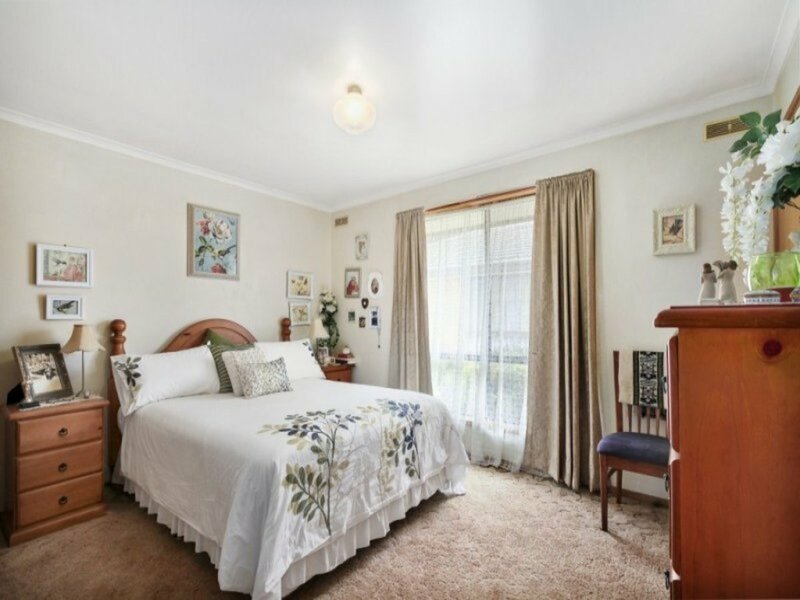 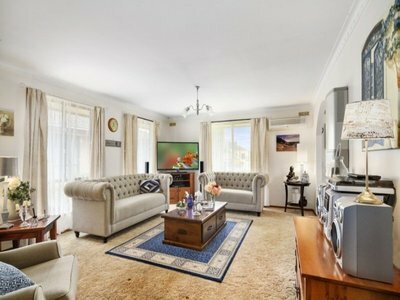 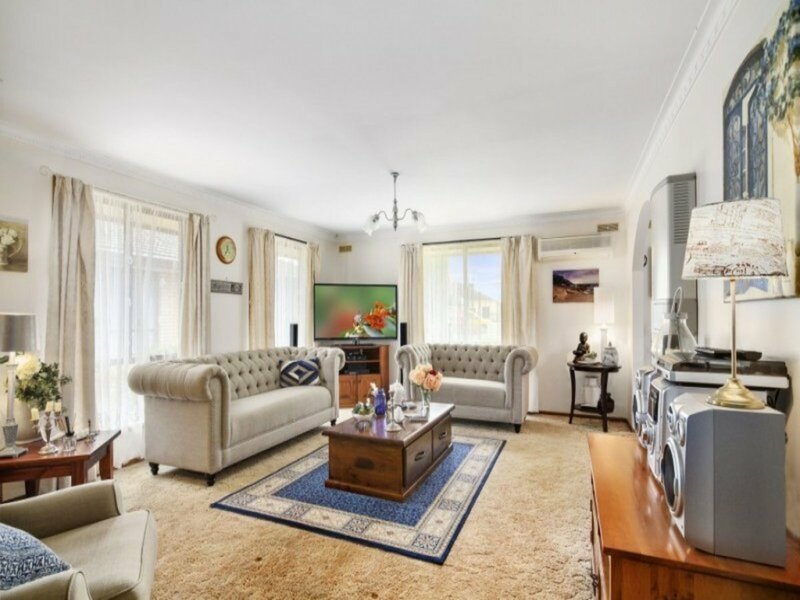 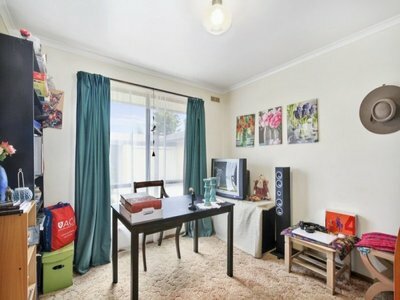 Situated in a quiet, attractive street this villa unit is literally within a two minute walk to the CBD and is one of the front units that enjoys a delightful outlook into the street and takes full advantage of the northerly aspect into the living rooms. 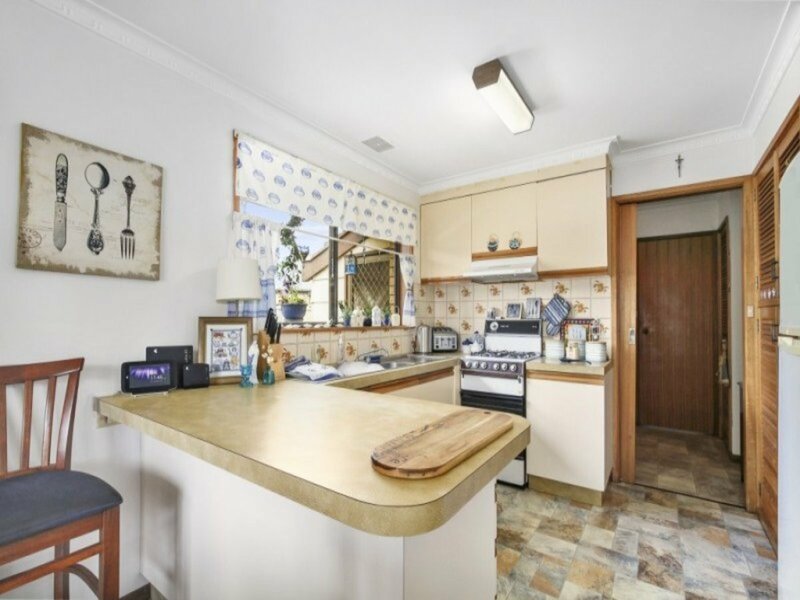 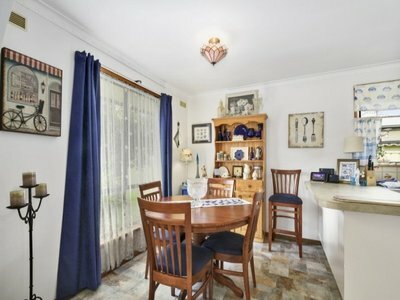 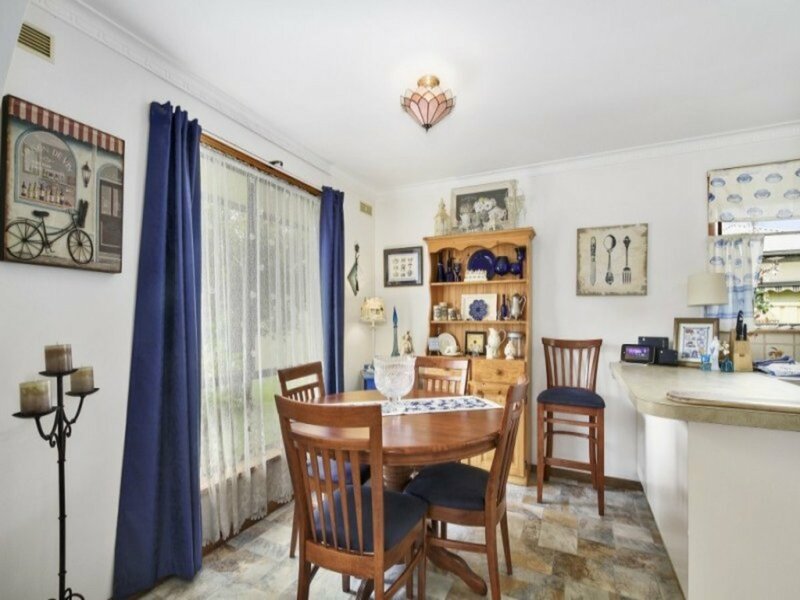 Built by one of the best local builders at the time this spacious villa comprises a good sized lounge room with gas heater and air conditioner, a very functional kitchen with pantry, gas cooker, breakfast bar and a sunny dining area. 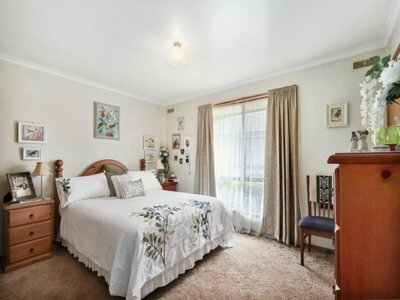 All three bedrooms have built in robes with the master featuring a built in dresser. 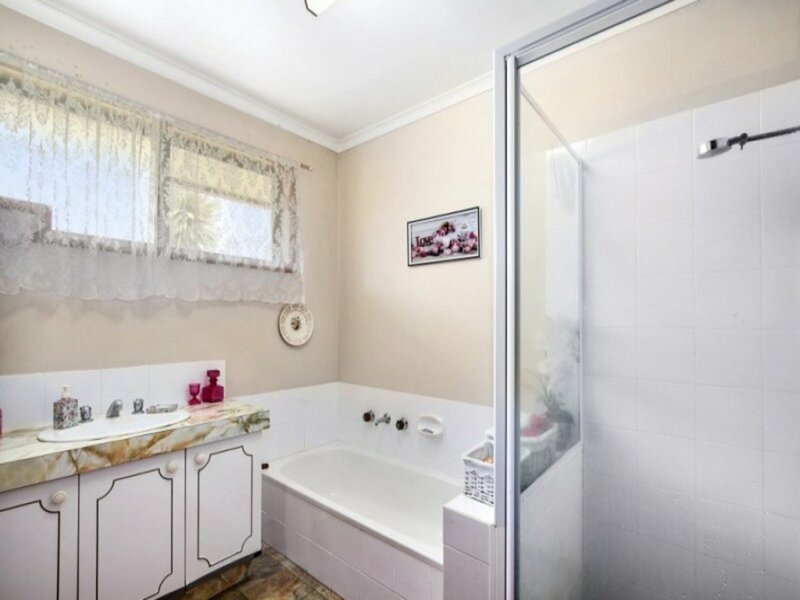 The bathroom is fully equipped, the laundry is surprisingly large and there is a mud room extension built outside the back door for extra storage. 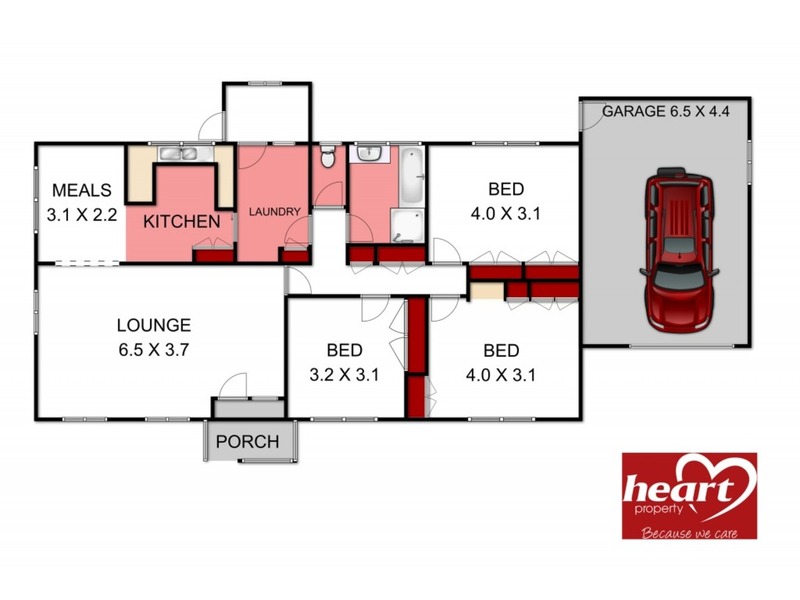 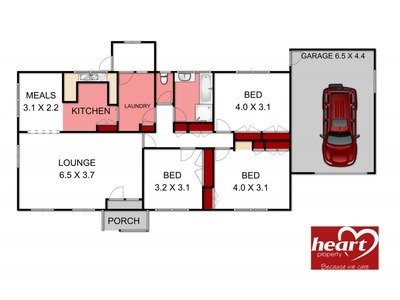 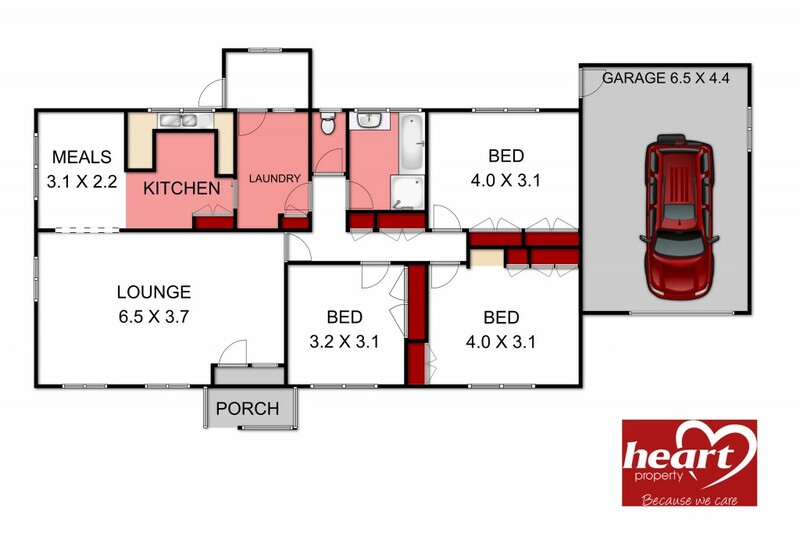 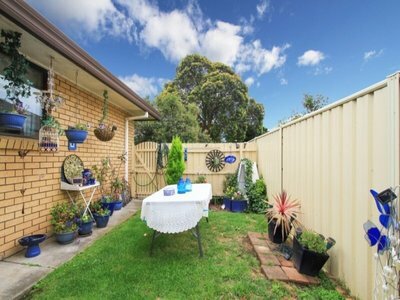 Unlike most units, this one boasts a wide single garage and a private back yard with an established garden. 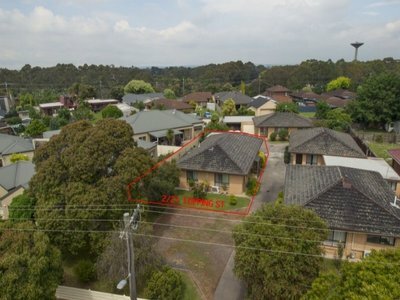 Whether you are an investor or an owner occupier we urge you to inspect this unit quickly as it will not last long.